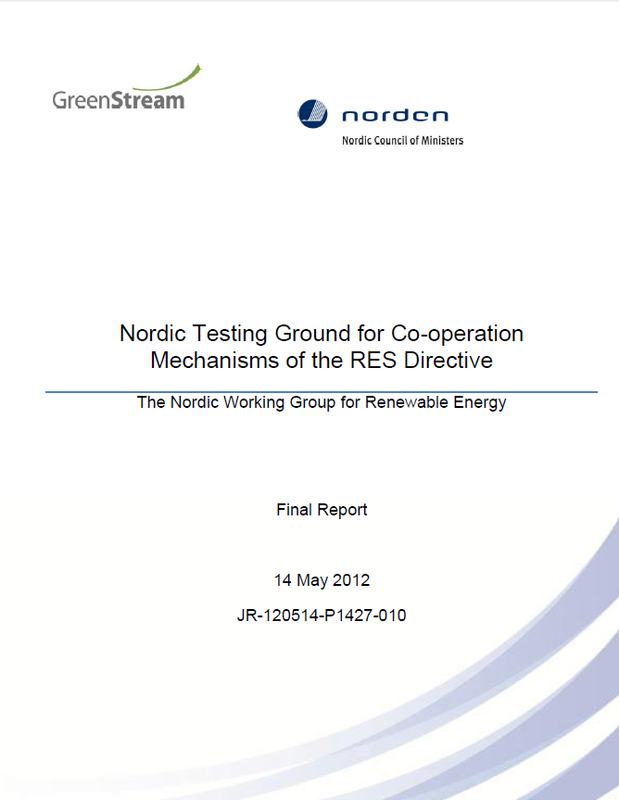 This is a final report of the Nordic Coop-Mex Testing Ground project that was done in 2011-2012 by the Nordic Working Group for Renewable Energy. The Testing Ground project included workshops were implementation frameworks and case studies for the Coop-Mex were developed. In general the project has been a long iterative process where the workshops and views of the various stakeholders have contributed significantly to the outcome of the project.